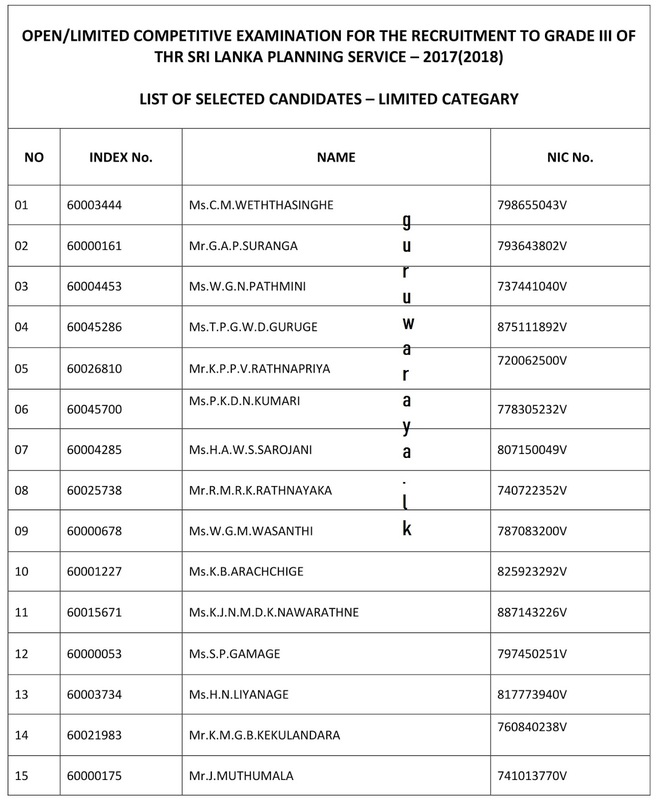 The list of the names of applicants who were qualified for the interview as per the results of the above competitive examination held on 08.04.2018 by the Commissioner General of Examinations, having scored at least 40% of marks for each subject of the written question papers as stipulated in 13.3 of the examination notification is hereby published. 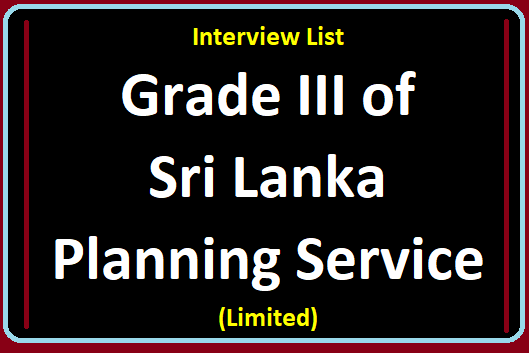 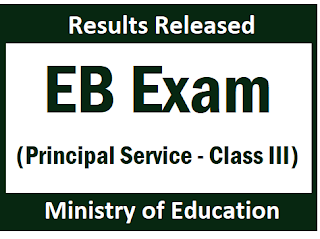 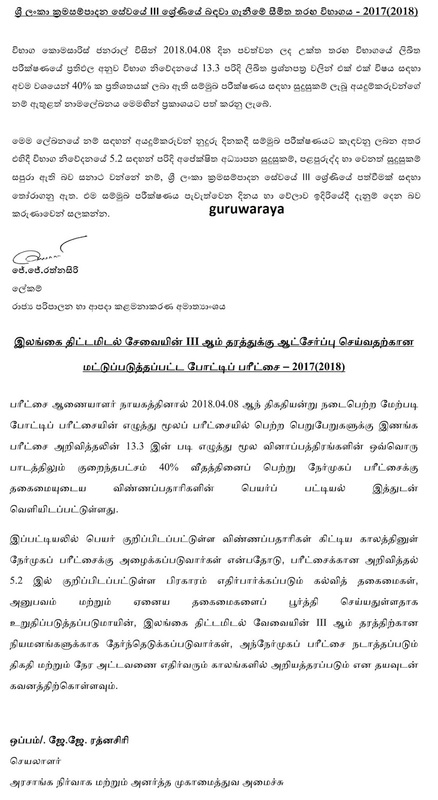 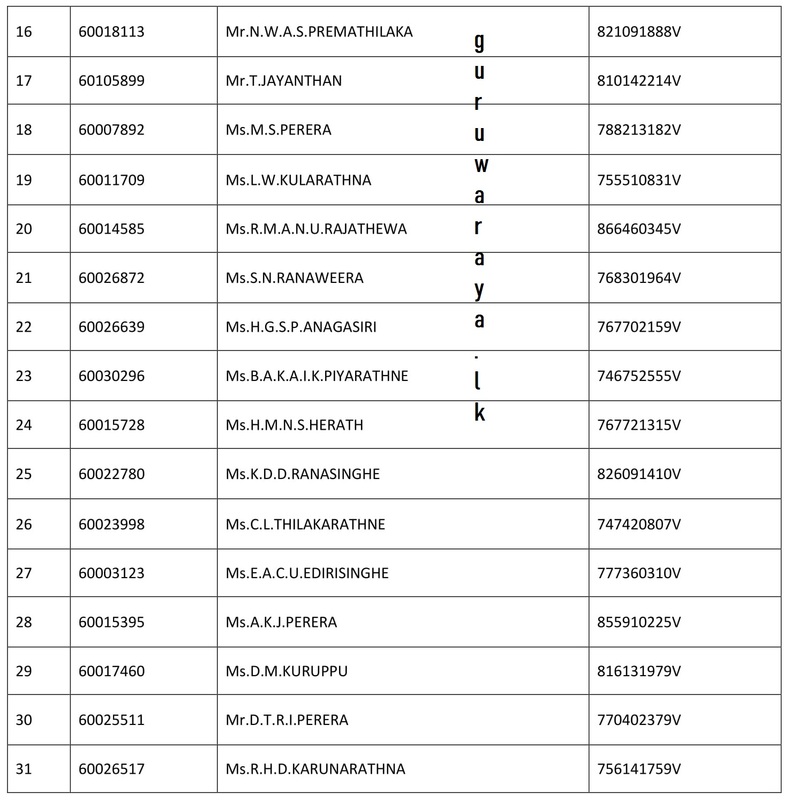 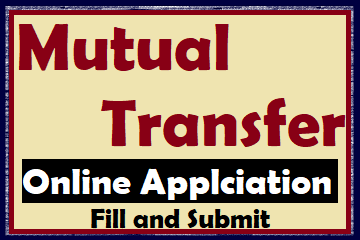 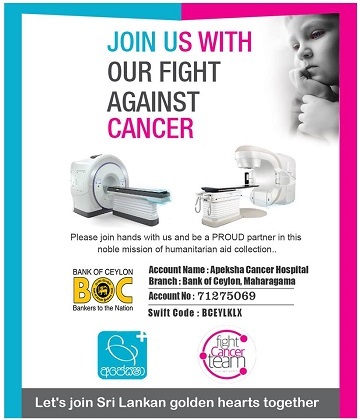 The applicants whose names are mentioned in this list will be called for the interview in due course and if it is verified at the said interview that they have satisfied the expected educational qualifications, experience and other qualifications as mentioned in 5.2 of the examination notification, they will be selected for an appointment in Grade III of Sri Lanka Planning Service. Kindly note that you will be informed the time and date on which that interview will be held, in future.